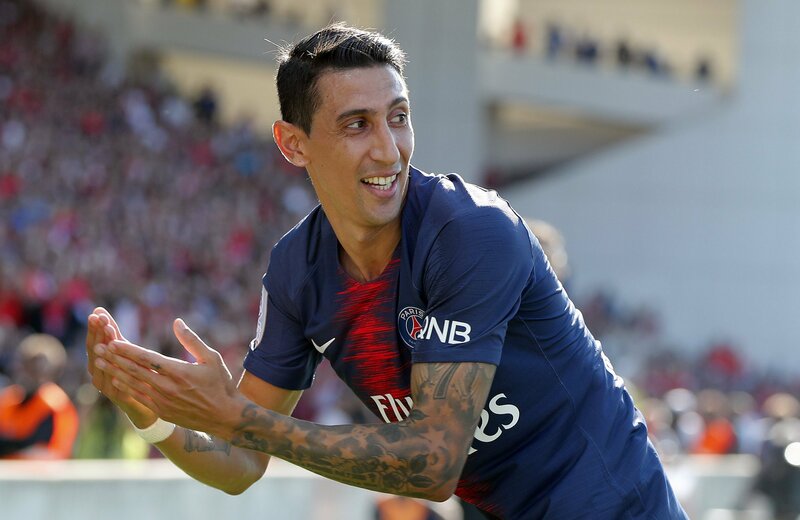 Former Manchester United man Ángel Di María has revealed that the club didn’t let him ‘have his best time’ during his one-year under Louis van Gaal and the Argentine believes problems with the Dutchman meant he wanted to flee to France. Di María, speaking ahead of United’s clash with Paris Saint-Germain’s on Tuesday night, will return to Old Trafford for the first time since 2015 and is likely to receive some form of criticism from fans given many perceive the way he left to be disrespectful. Ole Gunnar Solskjær will face his first Champions League test as United manager on Tuesday, though an injury-hit PSG side will certainly aid his chances of success. The Ligue 1 side are set to be without Edinson Cavani, Neymar and Thomas Meunier, with Marco Verratti also a doubt. February also sees United face Chelsea in the FA Cup and Liverpool in the Premier League at Old Trafford as the fight for top four continues but also having the chance to halt Liverpool’s title chase. If Solskjær manages to have a positive month amidst such high-scale fixtures, it’s hard to believe the club will look elsewhere for the next permanent manager at the Red Devils. Alexis Sánchez is on a downward spiral – where does he go from here?